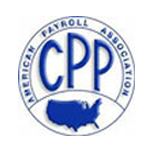 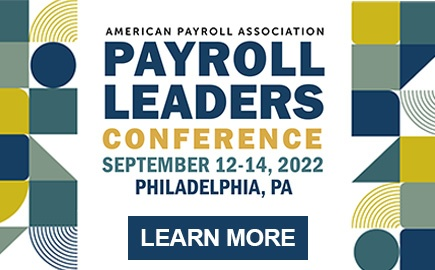 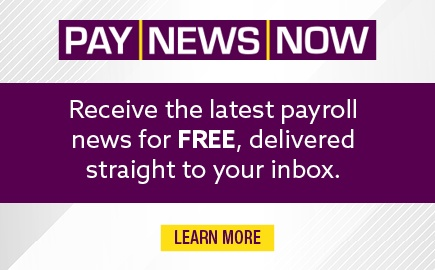 The CPP is an advanced credential for those with payroll knowledge and experience. 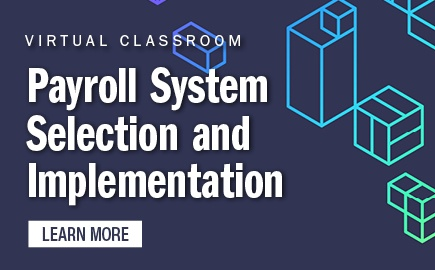 Prerequisites are required to take the CPP examination and individuals must complete an application. 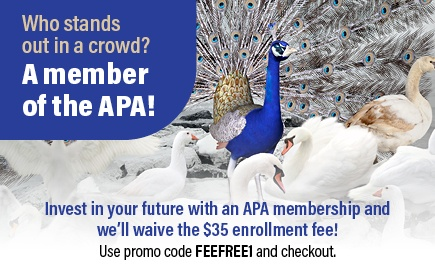 The APA administers the CPP exam at over 180 locations internationally.